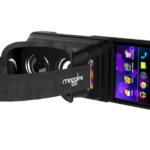 If you thought Google’s Cardboard VR headset is just a hobby device that couldn’t get any better, think again. Google just announced the certification program for the Cardboard VR headsets, called “Works for Cardboard”. 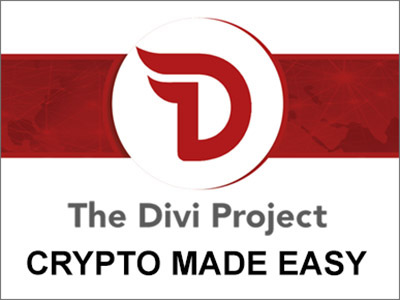 This certification standard applies to all Cardboard VR headsets made by third-party developers in order to create a unified VR experience with any Cardboard headset. 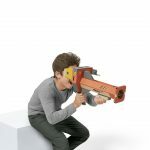 The “Works for Cardboard” program aims to make every Cardboard headset give the uniform VR experience as with all other Cardboard third-party headsets – making every experience one and the same. 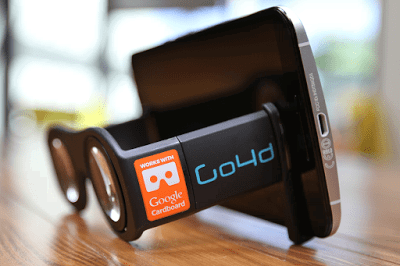 In order to integrate this certification, Google is providing a kit to third-party Cardboard developers and manufacturers to create a unique smartphone-readable QR code that provides important information about the VR headset such as the lenses’ various dimensions like focal length, as well as the depth and width of the individual lenses. These vital pieces of data are then to be scanned by a supported Android smartphone from the official Google Cardboard app. 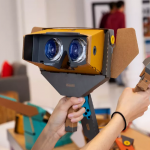 Next, the Cardboard app then calibrates itself according to the hardware specifications of the Cardboard headset and automatically adjusts the rendering settings of any supported VR content. 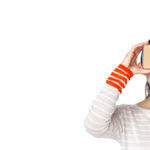 Through this program, Google aims to integrate the overall Cardboard experience as a singular, uniform one that makes the VR experience of a Cardboard headset exactly the same as another one. 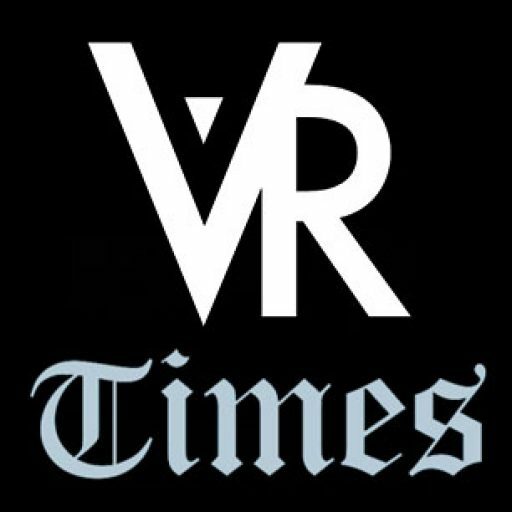 This simplification of the VR user experience is projected to make the Cardboard as easy to use as it should be. 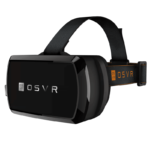 Supported applications for the Cardboard viewer app will now render nicely in every Cardboard headset with the “Works for Cardboard” certified logo. Together with the announcement of the Works for Cardboard program is a new set of design guidelines for Cardboard-optimized applications on the Google Play Store. 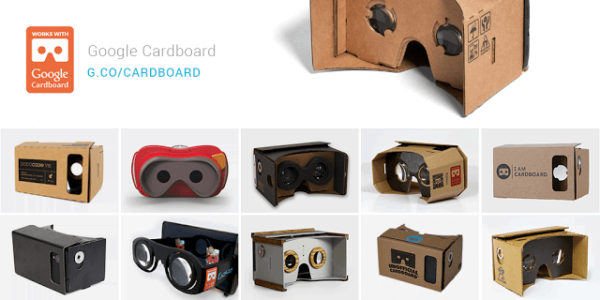 Developers can now create even more useful applications for the Cardboard viewer. Google also launched an updated SDK for Android and Unity game engine that improves on the software motion tracking and drift correction features. The Google Play Store has also been streamlined specifically for Cardboard by introducing an easy-to-find catalog of apps which are categorized into Music and Video, Games, and Experiences genres. Users will need not to fumble around the Play Store finding apps created for the Cardboard experience. 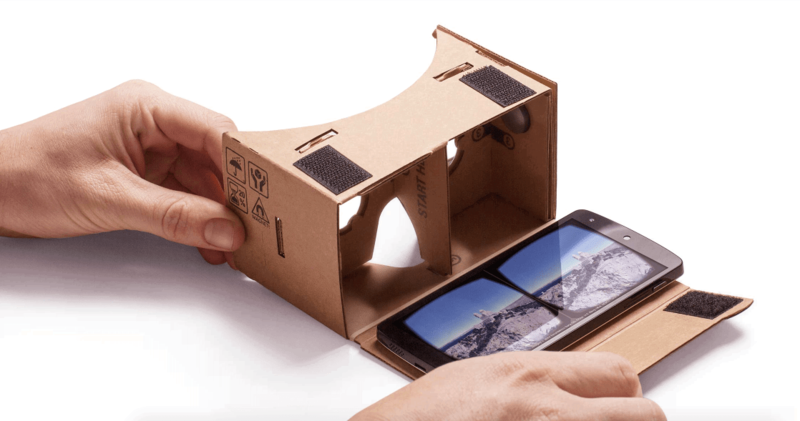 Meanwhile, Google announced future plans for the Cardboard – making it the primary focus of the tech company in the VR game. Google plans to introduce “immersive audio for VR” in the near future, with a sound engineering team placed on the Cardboard division. They are also putting focus on the future of Cardboard apps’ graphical interfaces with the hiring of a GUI design team from Tilt Brush.